The tram in Longhua New Area is scheduled to open at the end of 2015. The government will call for bids in June. The production of tram cars will start this August and will be completed in September 2015. 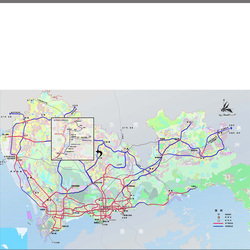 The project is estimated to cost 1.32 billion yuan (US$211 million). 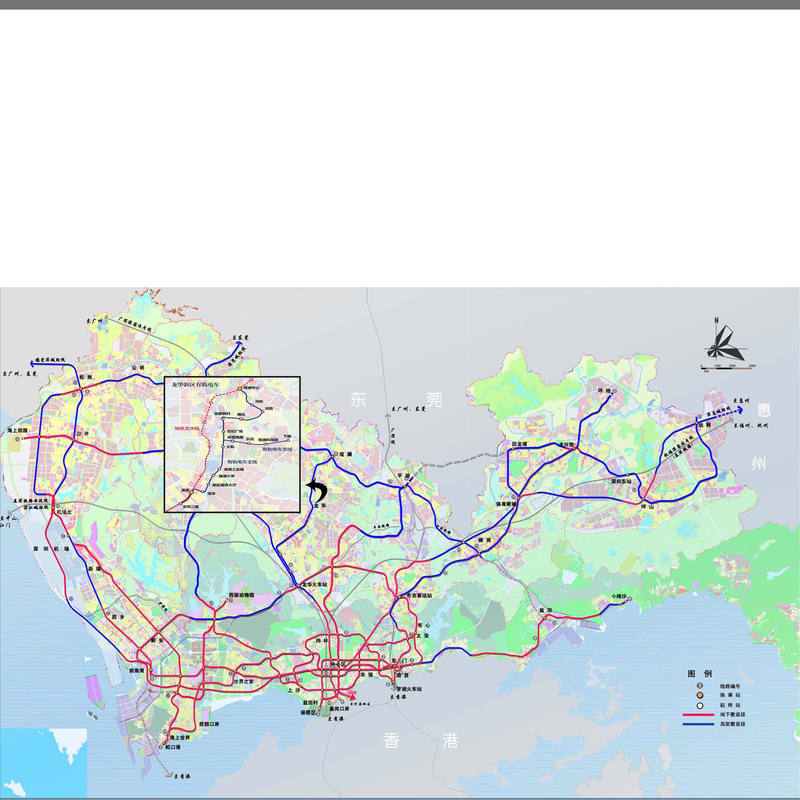 The tram system will integrate the north side of Longhua into the city’s subway network and is expected to significantly ease commuting difficulties.